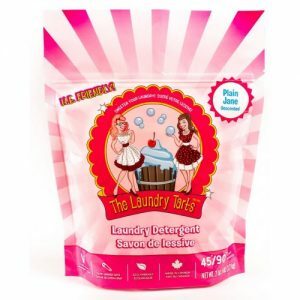 Deep clean and detox your Laundry for only pennies per load! Tidy Tushees #1 recommended detergent for effectively washing diapers. *Note Charlie’s Soap was formally sold by Tidy Tushees under the name Wonder Wash. Same great detergent, new name. 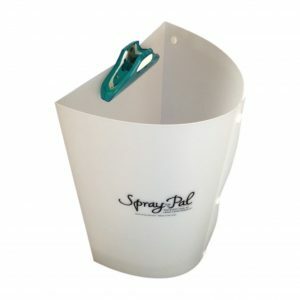 • Hypoallergenic, non-toxic and safer for the environment. 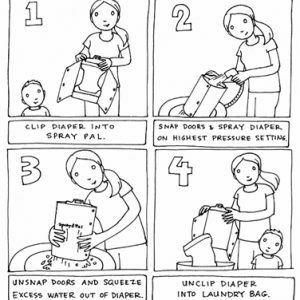 Recommended usage for washing diapers and clothing is a little less than a tablespoon of Charlie’s Soap per load. This means you get over 160 loads of laundry from a single tub. **Please note Charlie’s Soap does not qualify for free, or standard shipping. It does qualify for free local delivery shipping. If you would like to have Charlie’s Soap shipped please contact us directly. 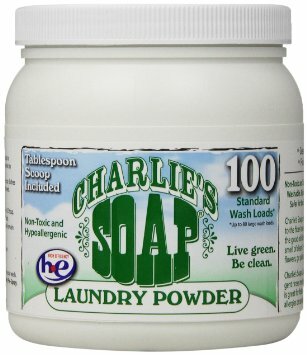 • Based on an earlier Charlie’s Soap formula designed for textile quality control labs, Charlie’s Soap Laundry Powder is truly the answer to getting the cleanest clothes for just pennies per load while caring for the environment.